You’ve got the cutest dog in the park, right? Well, it’s time to prove it! Send in your photo for a chance to be in this year’s calendar! All proceeds go towards the goal of building a big, beautiful dog park in the southwest corner of Horner Park. 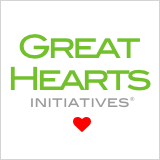 Donate $10 to the park. 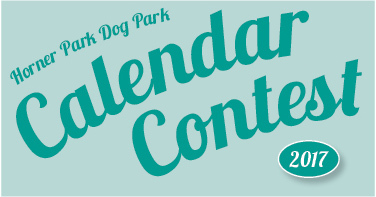 Send your favorite photo to media@hornerparkdogpark.org. Submissions will be accepted through July 22. Please include the photographer’s name, owner’s name (if different), and dog’s name. If the donation was made under a different name, please let us know that. “Like” your favorites on our Facebook gallery, and the top dogs will be in the calendar! Voting will be from August 1-5. Photos with low resolution or quality may not be accepted. Ideal resolution is 9×12″, 300 dpi; around 3MB. No recognizable human faces, please. By submitting your photo, you release it to be used in current and future advertising or fundraising materials by the Horner Park Dog Friendly Area Committee and Horner Park Advisory Council. You will retain the rights to your image. Where do I go to vote for the calendar dog of the year?